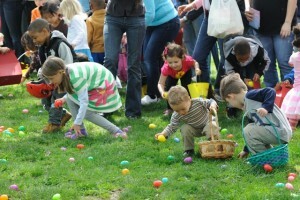 GH 31st Annual Easter Egg Hunt! 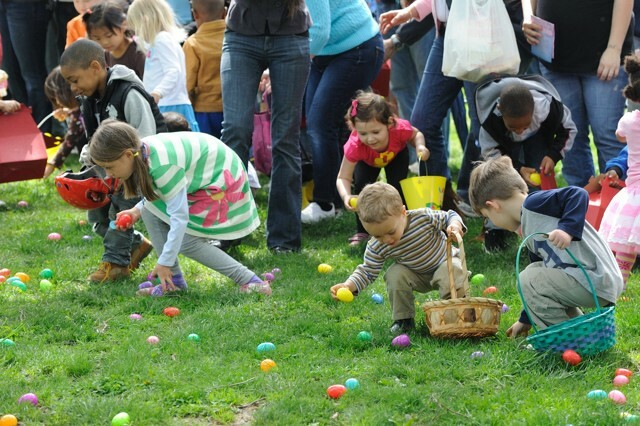 To our 31st Annual Easter Egg Hunt! 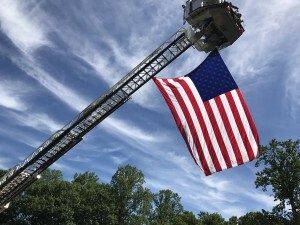 Check your Eggs For Special Prizes! Children 4 years of age and under must be accompanied by an adult at all times. 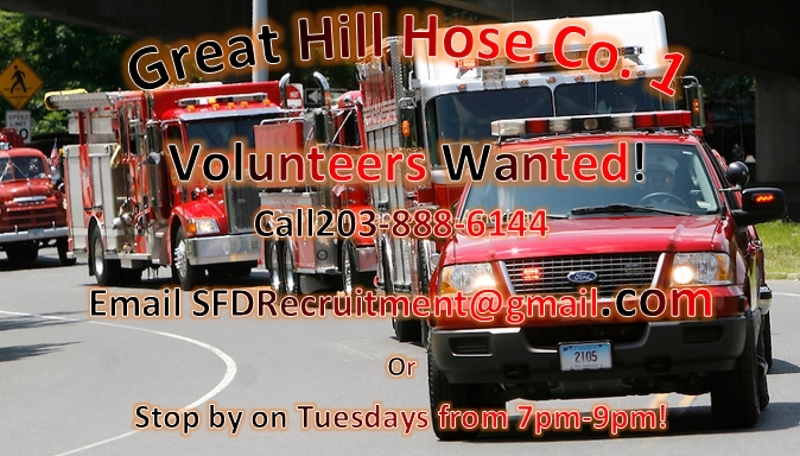 If you are interested in taking the next step in serving the Seymour community as a Fire Fighter, or through our Women’s Auxiliary, click on the contact tab above to the right for ways to obtain more information about how to become a member of the Great Hill Hose Co! 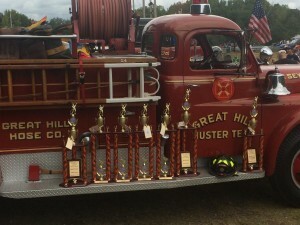 Picture from the 2015 Muster. 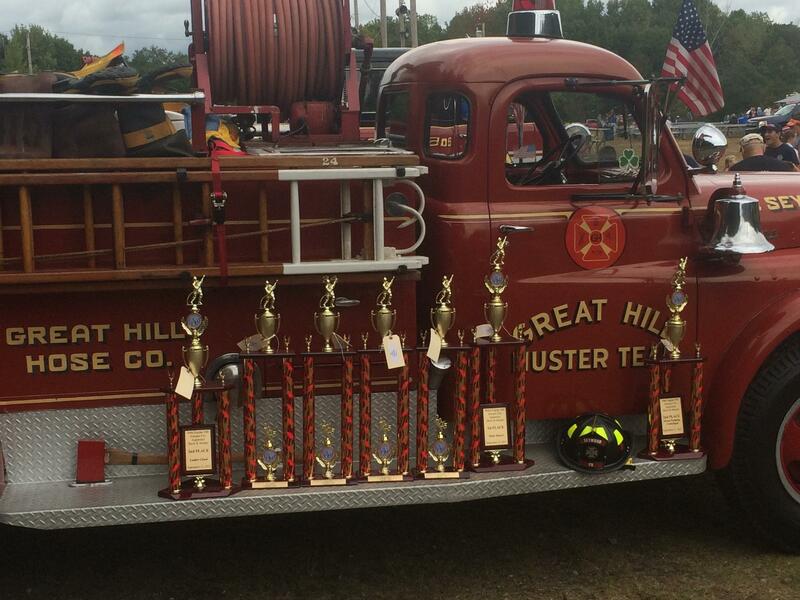 These are the trophies that our Muster team and the junior’s team got at the Engine 260 Firefighters Muster.